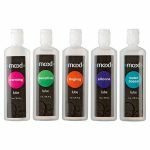 The MOOD Lubes 5 Pack is a set of five premium personal lubricants designed to enhance your massage experience, whatever the occasion may be. 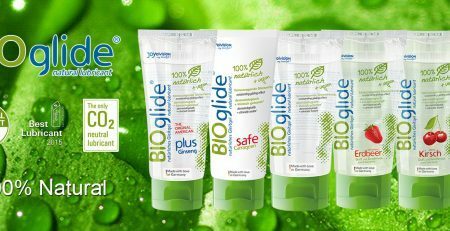 You will be set for any occasion with this delightful set of five personal lubricants. 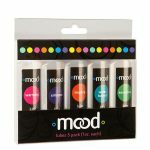 With each lube featuring it’s own highlights, you are sure to find something to suit your mood! 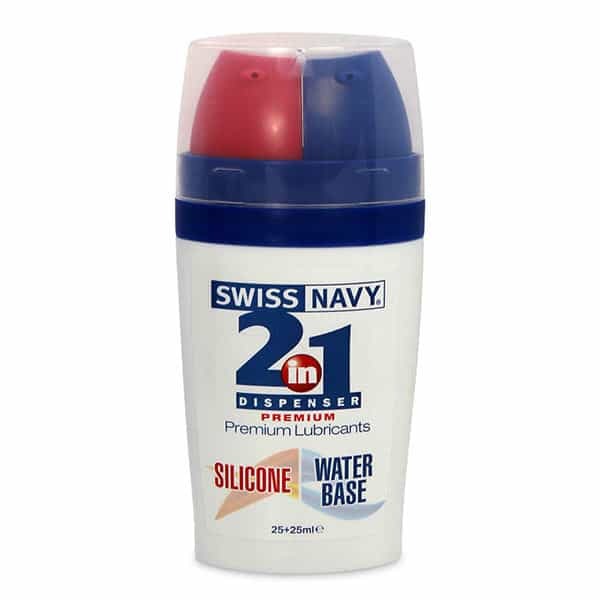 For that super slick slide during a hands-on massage, nothing beats the silky smooth Silicone Lubricant! Add a little extra heat to your massage experience with the delightfully Warming Lube, or go for the Tingling Lube for an extra zing! 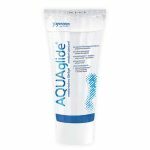 The Water Based Lube is great for use with all types of handheld massagers, while the Sensitive Lube can be reserved for the most intimate of moments. 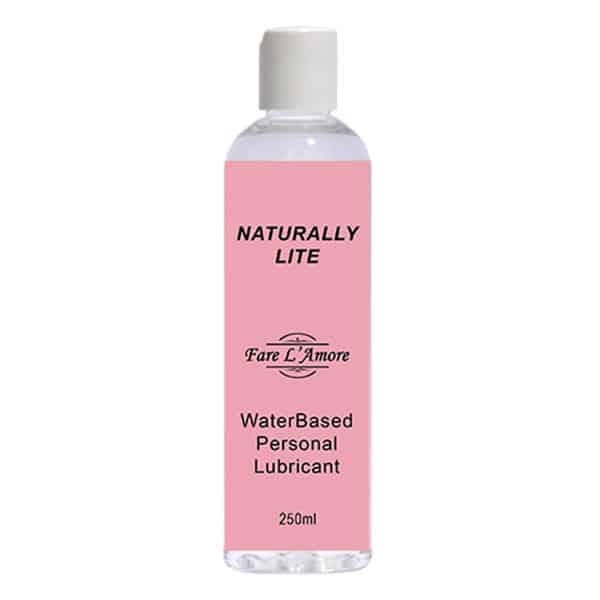 Using personal lubricants with your handheld massagers not only improves comfort – the extra lubrication helps to heighten the senses, making every vibration feel even more powerful! 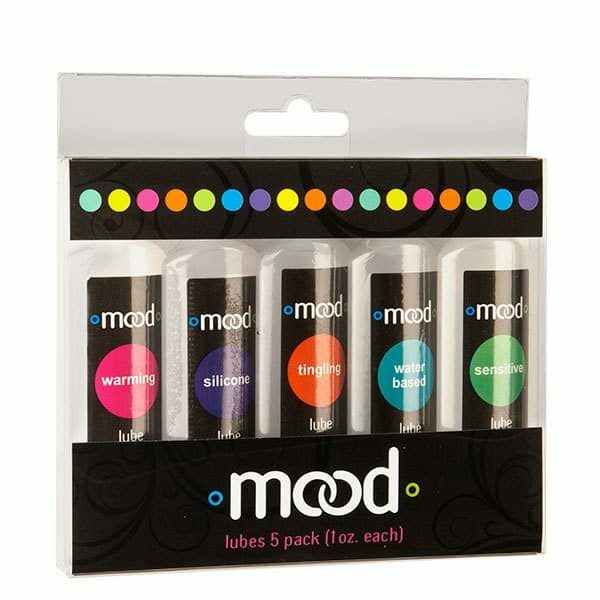 Part of the MOOD range of lubes and massagers, this 5 pack makes a wonderful gift when paired with the MOOD Breezy body massager.